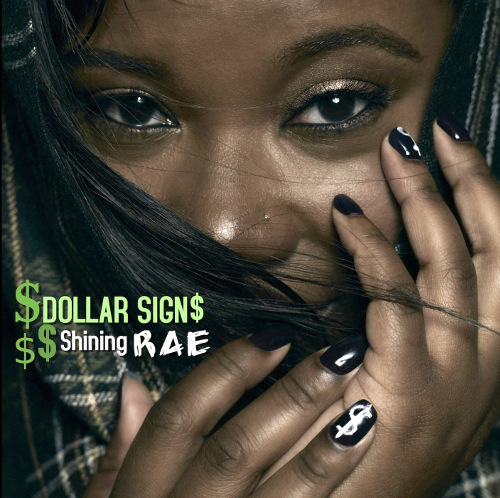 Singer/songwriter Shining Rae delivers unique Urban Pop music with a worldwide appeal in her latest singe titled “Dollar Signs.” The song is infused with authentic instruments from around the world and mixed with dope baselines, an edgy 808, hypnotizing/super catchy lyrics, and tantalizing vocals that excite the masses. The talented musician has proven to have a worldwide appeal. 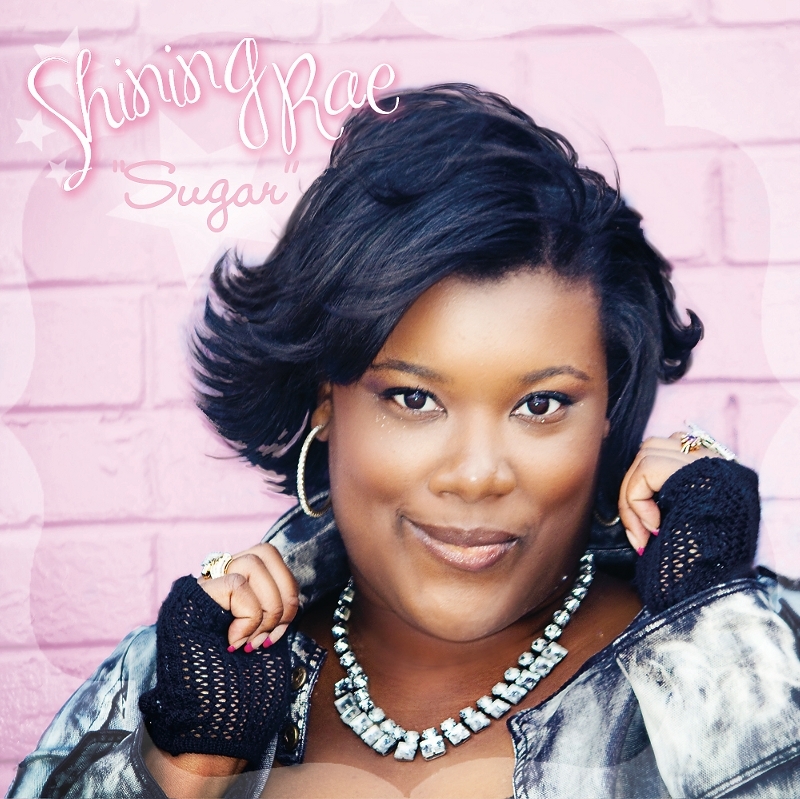 “Shining Rae,” born Shannin Rae Watkins, defines music as an extension of her soul that she plans on sharing with the world. This gifted artists’..